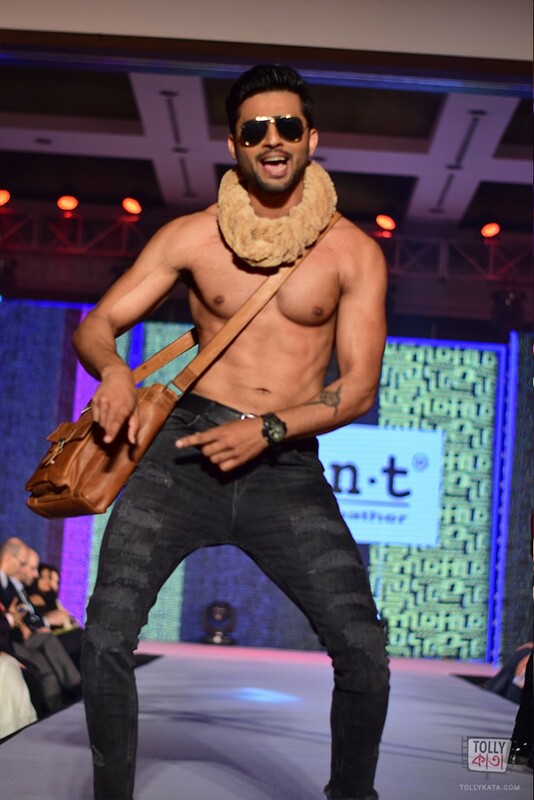 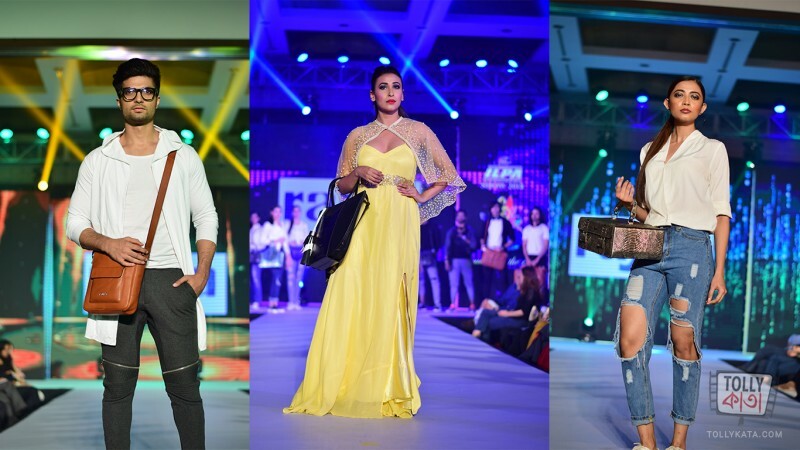 Kolkata, Monday, February 26: The City of Joy witnessed one of the biggest fashion extravaganzas with ILPA’s “Leather on the Ramp 2018” at ITC Sonar, Kolkata on Monday February 26 at a gala show. 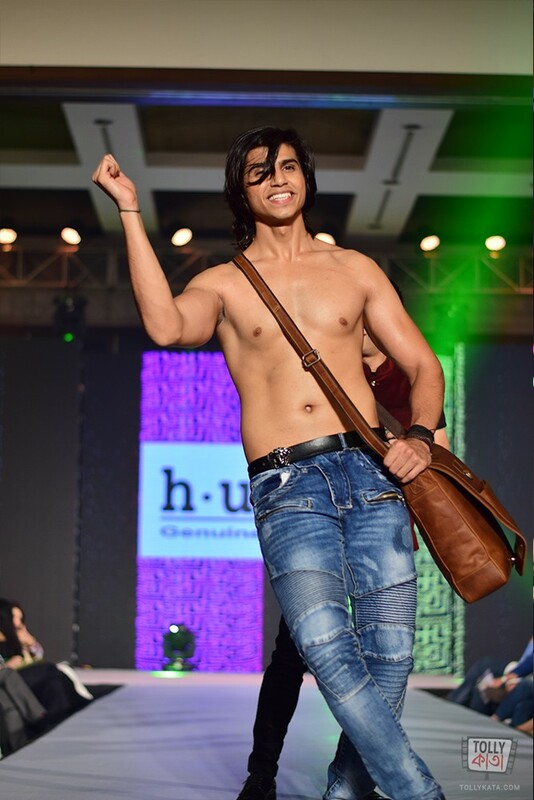 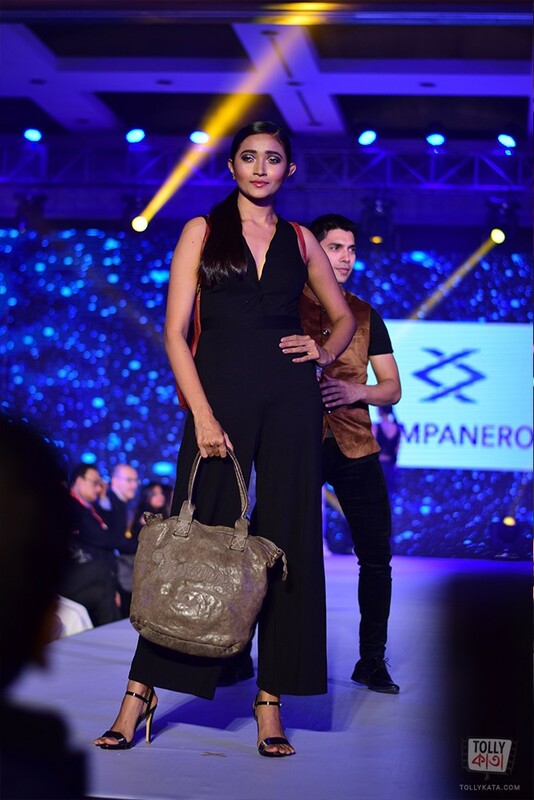 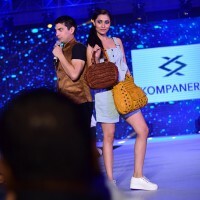 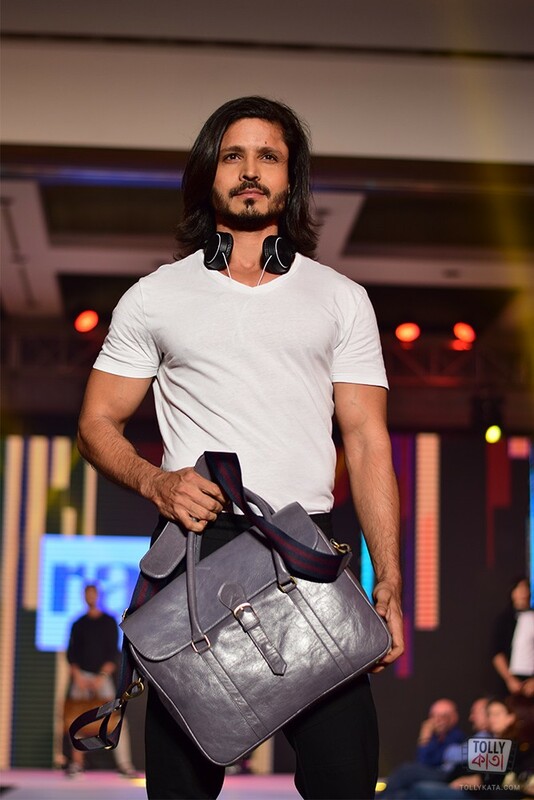 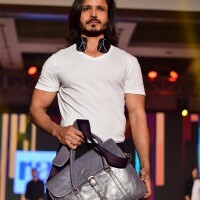 The event showcased the best of leather bags and accessories from brands like Rajda, Freya, Kompanero, Trio, Hunt and ASG giving the audience a glimpse of the upcoming trends in leather. 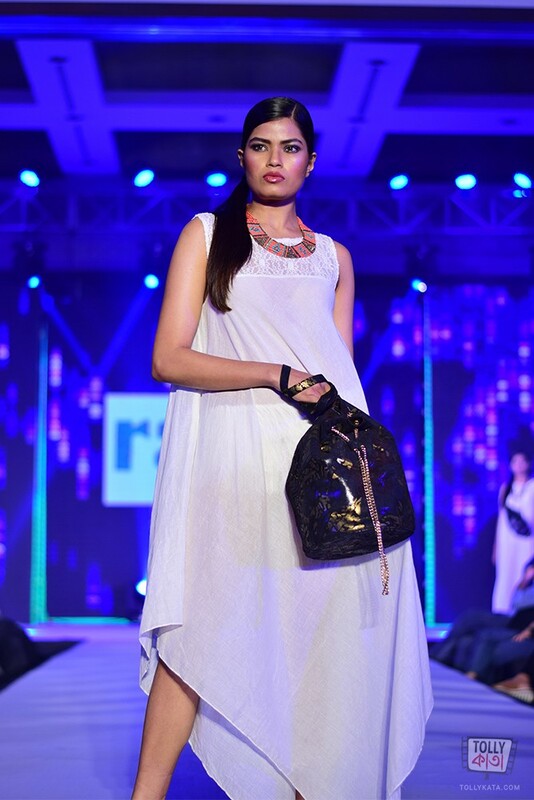 “Every year we come up with interesting ideas to showcase the brilliant collections from the participating brands. 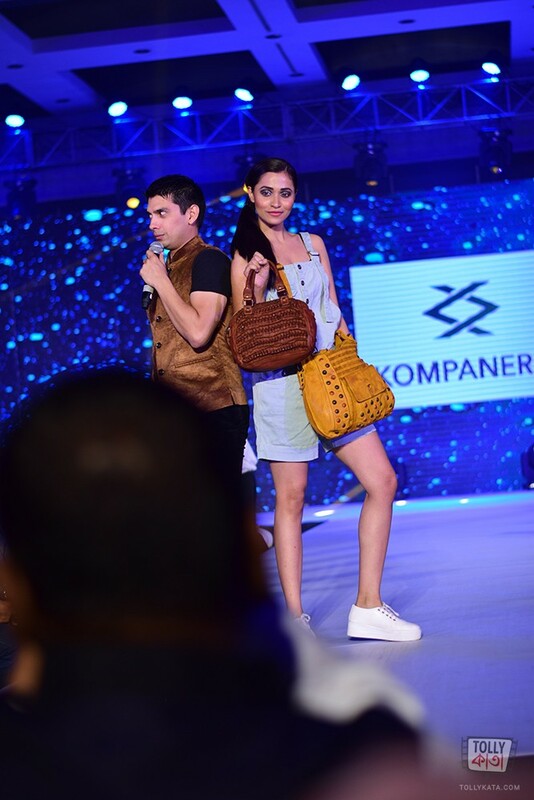 It has been a great year for us in terms of business and qualitative growth. 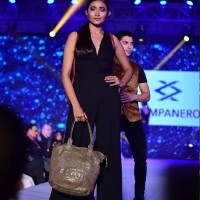 We look forward to a fantastic year ahead with our participation in Mipel 114 and organise a buyer seller meet in 2019. 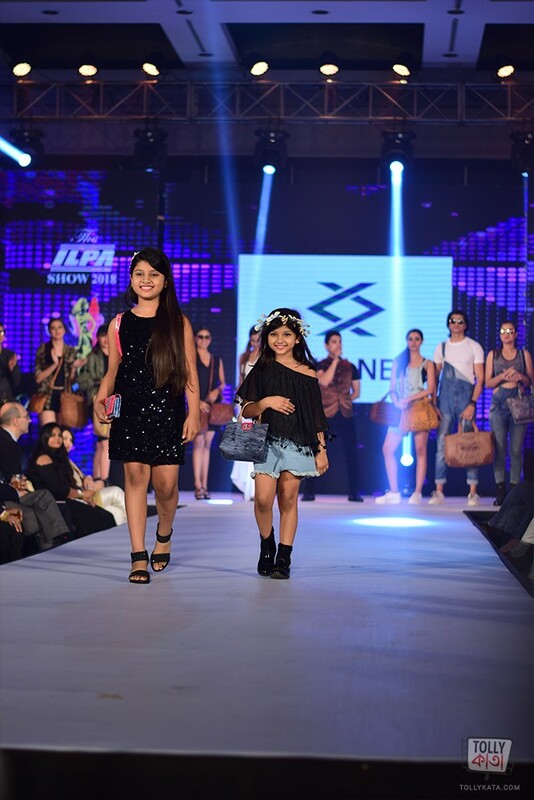 The team has done a great job and the show was absolutely spectacular,” said ILPA President Adhar Sahni. 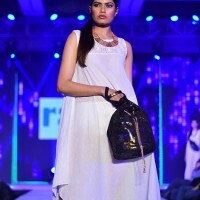 The models who dazzled the ramp include Ravi Shaw, Mohammad Iqbal, Shabbir Beig, Diti Saha, Jessica Aaron, Sonal Ravi Srivastava, Madhabilta Mitra, Arti Chowdhury, Tamori Chaudhuri among others. 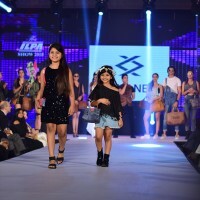 The choreography for ILPA 2018 was done by Pinky Kenworthy and the garments for the models were designed by Tejas Gandhi.